KW’s flexible and robust training options make it fun and easy to gain the skills you need without any hassle. 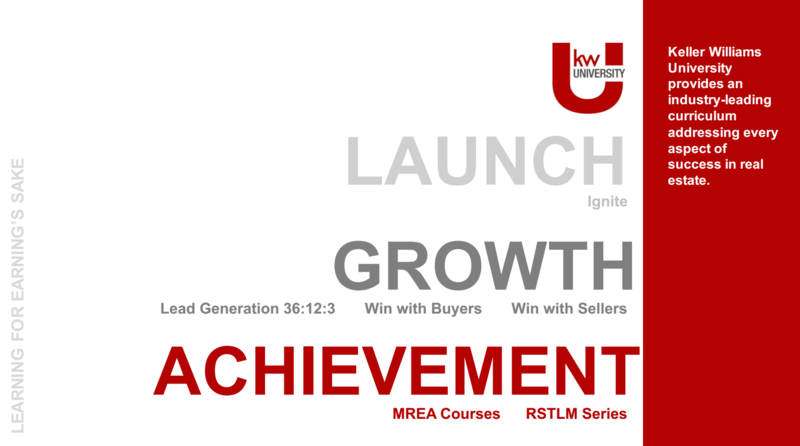 The following courses are offered to help launch or grow your skills to set you on the path for success in real estate! 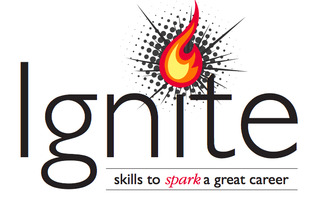 Ignite is KW’s newest training program. Designed for new associates (and seasoned veterans in need of a tune-up), Ignite shows agents how to see immediate results in their business through focusing on the most important element of a successful business: lead generation. By implementing proven lead generation techniques, agents experience explosive growth in their business almost immediately after the class begins. 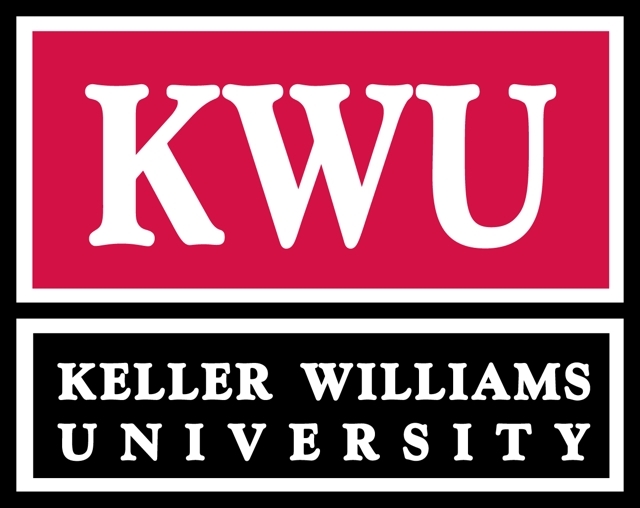 Keller Williams University (KWU) is a classroom-based curriculum designed to teach you everything you need to know to be a successful agent. Register for classes at your local office, regional office, or Austin classroom. MAPS Coaching is a customized training program that teaches agents how to master their businesses. The program includes detailed, one-on-one strategy sessions, designed to help you build a sustainable business plan. 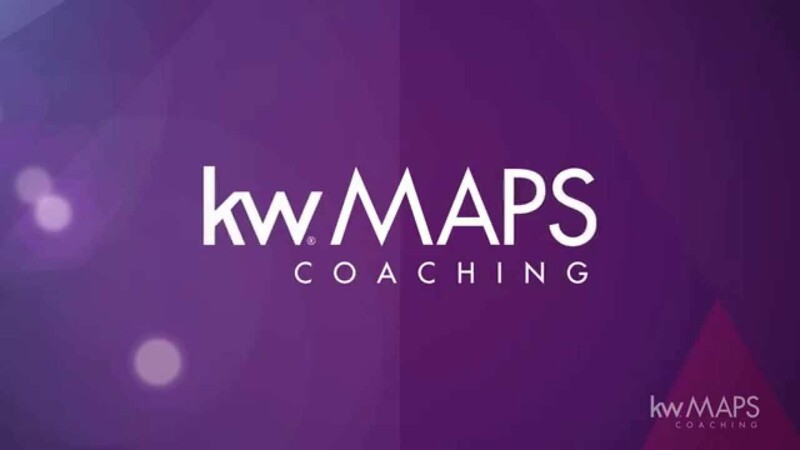 The MAPS Institute offers top-level training for top-level associates within the KW family. Franchise owners, team leaders, and market center administrators are among the attendees at these Austin-based round table training sessions. Mega Camp is where the best go to get better. These learning and networking events are exclusive to KW’s top-producing agents and company leadership. It’s a week of expert level training from some of the company’s most legendary minds. Family Reunion is an annual four-day event held in a different U.S. city each year. The event is part celebration and part education, featuring seminars and training sessions from nationally renowned speakers with information on cutting edge market trends.